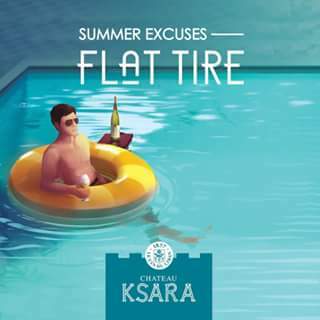 Ksara came out with its summer excuses campaign, or how to avoid going to work, family functions or other annoying places. 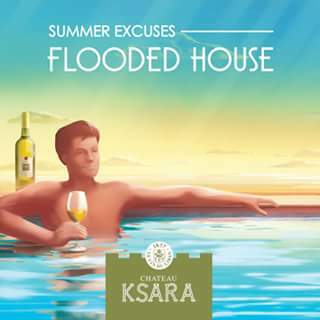 The concept is nice from flat tire to stuck in bed to flooded house all with a summer twice (pool for flood, bathing bed for regular bed and floater for tire). It took me several days tough to discover what was annoying me about the ads and then I discovered it is the plastified way the characters were drawn! What, the client couldn't afford to buy stock images or get models? The way the characters seem to be out of a bad Thussaud nightmare ends up taking the "freshness" out of the scene and devoids the ad of its summer kick.